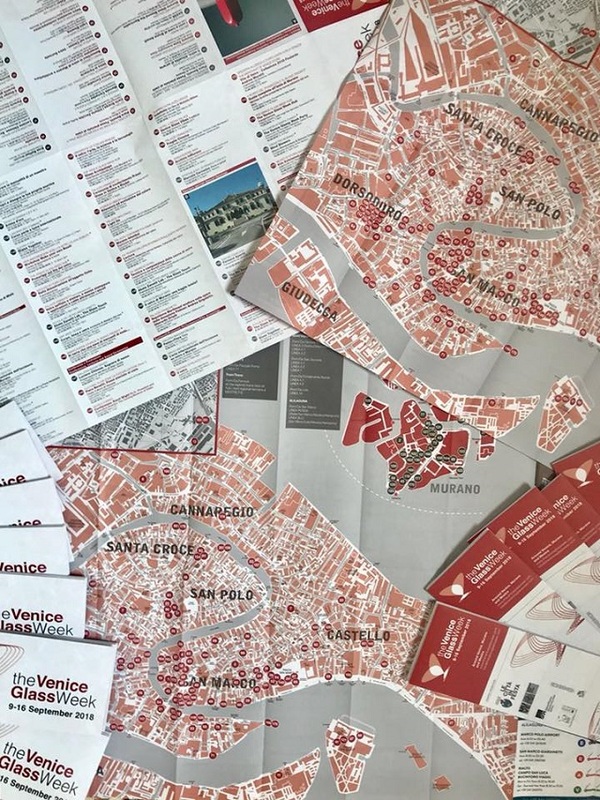 The second edition of the festival promoted by the Comune di Venezia, Fondazione Musei Civici, Fondazione Cini, Istituto Veneto and Consorzio Promovetro Murano ended with a record number of over 91,000 visitors and more than 180 events. 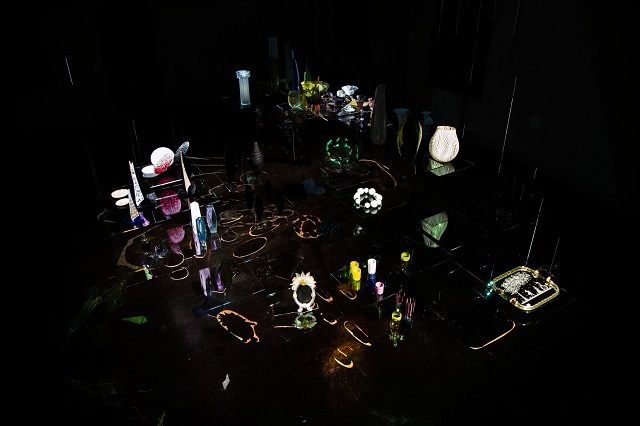 The Venice Glass Week 2018 featured 119 exhibitions and installations, 54 inaugurations and parties, 21 workshops and demonstrations, 15 presentations and conferences, 9 guided tours, 7 performances and film screenings, 3 special openings, 2 leisure activities and 1 night run through the streets and furnaces of Murano and Mestre. The Venice Glass Week appears to be firmly establishing itself as a popular annual fixture in Venice’s autumn calendar as announced with great satisfaction by the Promotional Committee who has already announced that the next edition will take place from 7th to 15th September 2019. Two of the main innovations of the second edition of The Venice Glass Week are the launch of a new responsive website for the festival – www.theveniceglassweek.com – and the creation of The Venice Glass Week HUB at Palazzo Querini, a special venue which hosted 10 projects, including Glass Archipelago.